It can be difficult to adopt good habits like eating healthier, remaining physically fit and avoiding stress. Once people try something they are more likely to continue with it. 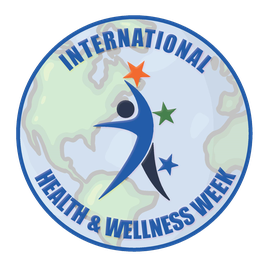 International Health and Wellness Week allows people to try new activities that will improve their health and well-being. The purpose of International Health & Wellness Week (IHAWW) is to make a positive impact on health and wellness overall, as well as to unite people through the common goal of preventing obesity and disease, promoting a better quality of life and living longer, and to celebrate life together. 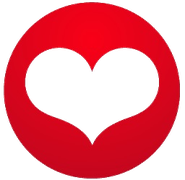 To educate and inspire people of all ages about the options and benefits of all forms of health, wellness and fitness to improve their lives. 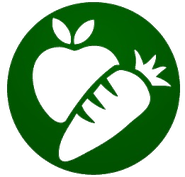 To help unite people of the world through the common goal of preventing disease and improving health overall. To proactively open a dialog on ways to improve the quality of living healthier. IHAWW allows people to be exposed to, learn about and experience a multitude of ways to improve mind, body and spirit. In this way it allows them to consider how to incorporate ways to live healthier. Changes in lifestyle can be made more easily if people understand what options are available to them.